You might say it's a state of being wherein your physical and mental health is at its most favorable level. Have you come to a place in your life where you desire optimum wellness? Then you've come to the right place. Grab a cup of your favorite beverage (you may redefine that choice if you linger here for a time), sit in your most cozy chair to browse, interact and learn what you can do to change your life... even save your life. How do I claim all this knowledge? It's through many years of personal learning and my journey of beating cancer. It started with a Dad who took vitamins to be healthy and a Mom who never bought white bread when it became popular. We even had fresh raw milk delivered to our back door every week. Whether you face a serious health challenge or just want to lick your sugar addiction, I want to help you begin your journey to health. Let's get started! 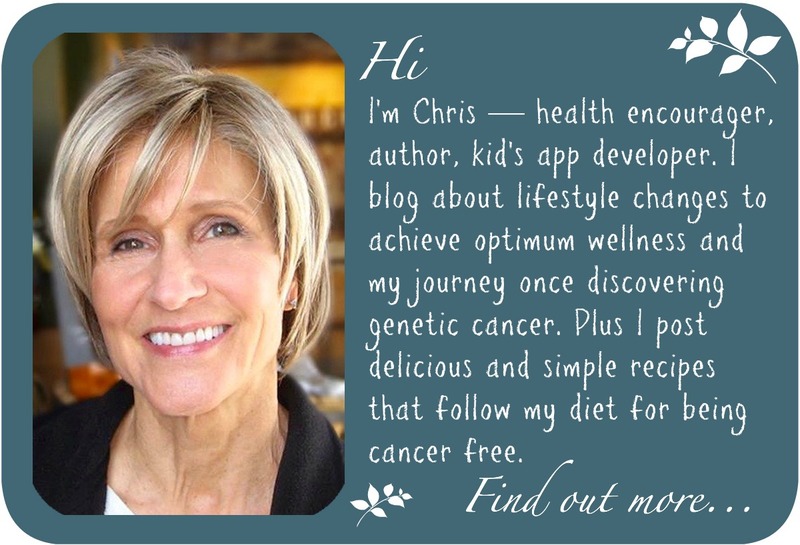 I write about issues that affect personal health, recipes that follow my cancer-fighting diet, occasional reviews and interviews, and lots of health tips. I may also post some real life stuff. I strive to make complicated issues simple while focussing on what's important. Get the most out of your visit to Healthy Journey Cafe by clicking on the links provided. Those links will give you more in-depth information on a subject or food. If you are new to my site, you might click the Start Here drop-down to read 4 Roots of Optimum Wellness. Then revisit the Start Here drop-down to read the rest of my foundational thinking on health. Take a look at my 5 most popular posts, which you can find on the sidebar. You can also check my Blog Archives for a list of every post I have written. Click on Tags to find posts on different subjects (like fermented foods and avoid sugar). Or use the search function above my picture in the sidebar to find other posts that might be of interest. I typically post once a week or more. To make sure you don't miss my newest posts, you can subscribe via RSS or email. I am an author, entrepreneur and life-long health enthusiast. Graduating from California State Polytechnic University with a degree in Electrical Engineering, my resume includes two start-ups, marketing consulting for companies like Bank of America and Fair Isaac, technical writing, graphics design, selling high-quality plant-based supplements, and a gift basket business. The discovery of cancer in 2008 from a genetic defect brought renewed focus to my life. At Healthy Journey Cafe I write to educate others about optimum wellness. How to make mindful and right decisions about diet, sleep, exercise and attitude. 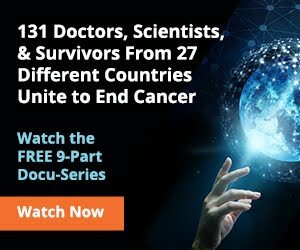 I offer a personal approach and support for healing cancer. In 2011, I started Purple Carrot Books to publish my children’s books. I wanted to teach kids about healthy lifestyle choices in a fun and whimsical way. 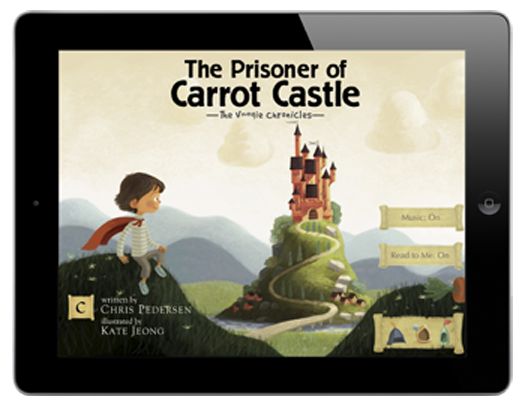 My picture book, The Prisoner of Carrot Castle—book 1 of the Veggie Chronicles series, is an interactive iPad app with over 40,000 downloads. It’s also available in a limited print run. 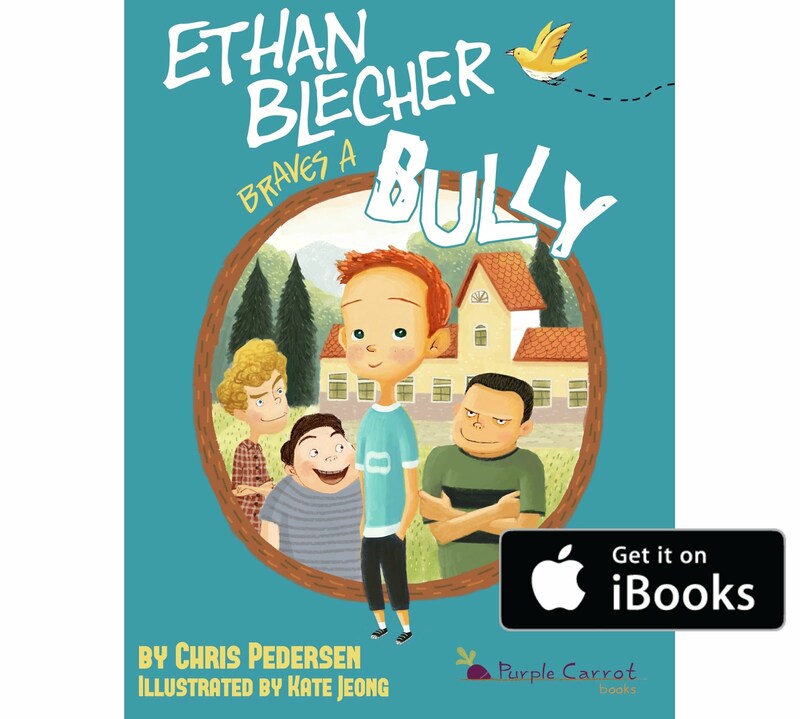 To find out about other books and new ones coming, visit Purple Carrot Books or click on the Books tab. I’ve also written adult non-fiction stories from real life that appear in several anthologies. I live in the Sierra foothills east of Sacramento, California with my husband of 27 years, Bob. We have two grown children and three grandchildren. In my leisure time, I enjoy running, hiking and exploring new areas. In an interview with Kamala Appel for the Reasons for Being Healthy project, you will hear what motivates me to be healthy. "I'm responsible for my health, and in that respect, I'm reaping the benefits of what I'm taking responsibility for… that is my diet." Information provided by Healthy Journey Cafe is NOT intended to diagnose and treat any disease or condition. It is offered as information only—for the maintenance and promotion of good health in cooperation with a licensed medical practitioner. Information on this website has not been evaluated by the FDA. Because a small amount of an herb or supplement works well does not mean more is better. As individuals we each have different responses, sensitivities, allergic reactions and possible health conditions. Begin taking herbs and supplements with caution to see how your body reacts. Any products mentioned on Healthy Journey Cafe are not intended to diagnose, treat, cure or prevent any illness or disease. Consult with your physician for diagnosis and treatment.